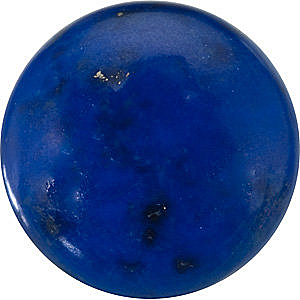 Description This Brilliant Natural Lapis Gemstone in the AA Grade, Displays a Medium to Dark Blue Color With Some Gold Flakes of Pyrite, With an Even Color, Good Polish and Medium Dome. 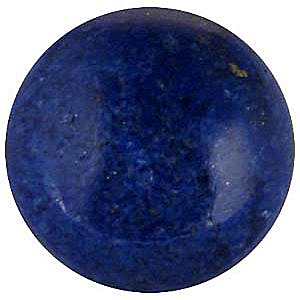 Lapis Gemstones Have Been Enhanced Using a Common Widely used Standard Treatment Called "Dyeing" Where a Coloring Matter is Introduced into the Gemstone to Intensify and Improve the Color. 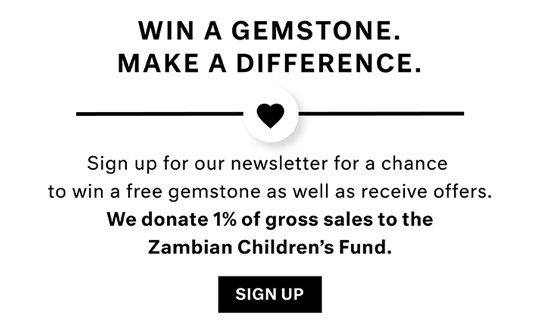 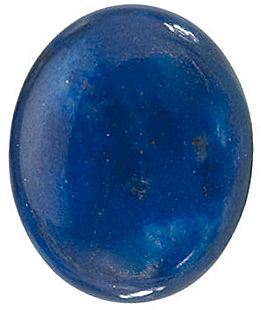 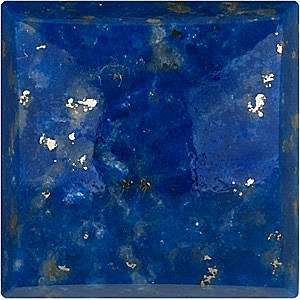 Lapis Lazuli is sourced from Afghanistan & Pakistan.